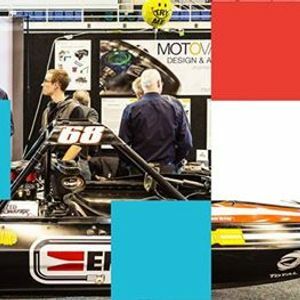 SouthMACH is the South Island’s premier technology trade show celebrating the heartland of NZ Manufacturing. If you are an Engineer - Mechanical, Design, Consultant, Electrical. 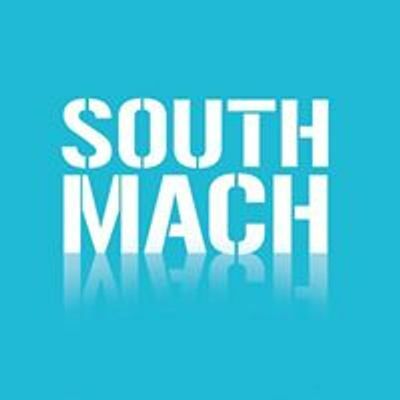 Machinist, Communications Technician/Manager, Supervisor, Technical Operator, Operations Manager, or similar, SouthMACH offers the tools, technology and services to work smarter.